Bethesda’s entry in the CCG genre is now available for everybody to play. 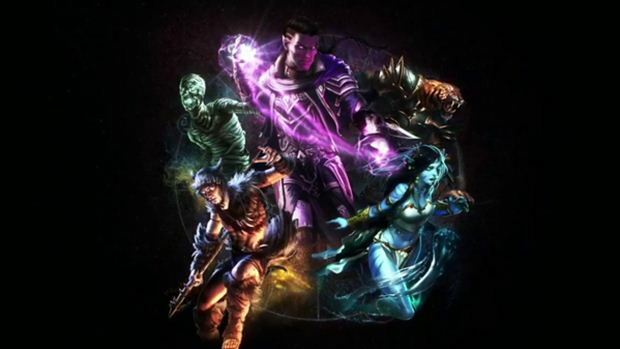 A little over a year ago, Bethesda announced The Elder Scrolls Legends, a new collectible card game set in The Elder Scrolls universe. Since then, the game has been available on a limited basis via closed betas, and the like. But today, Bethesda’s throw of the gauntlet and challenge to Blizzard’s Hearthstone is finally available to play for just about everybody- the game has now entered open beta, and is available to download and play for free for everybody. The one caveat is that you will need to play the game through Bethesda’s proprietary Bethesda.net launcher- the game is not currently available on Steam, and there is a good chance that it might not be. But that shouldn’t be much of a problem, since early impressions are very positive. That, coupled with The Elder Scrolls‘ brand recognition, means that it could very well pose a threat to Hearthstone‘s hegemony of the genre. Are you going to download and play the game? Let us know what you think of it if you do, in the comments section below.